If you loooove travelling, here’s some of the best traveling spots for a backpacker with amazing prices. 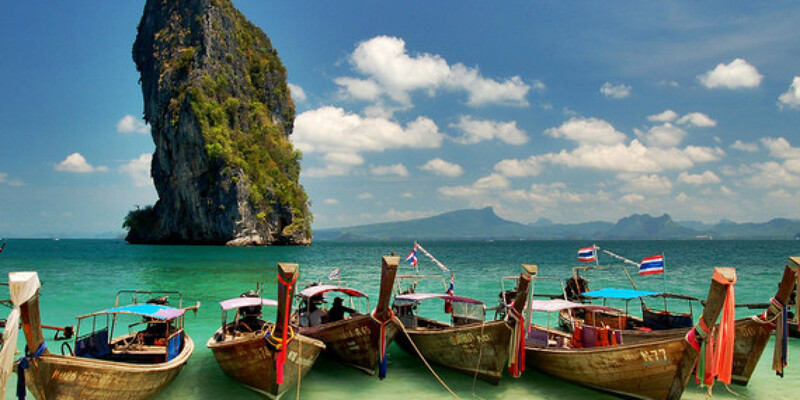 Of-course, one of the cheapest and the closest trip to make is Thailand. Not to forget the amzing beaches and street foods. Our friendly neighbourhood, Sri Lanka holds a lot of fun. Flights are affordable and the prices are reasonable. 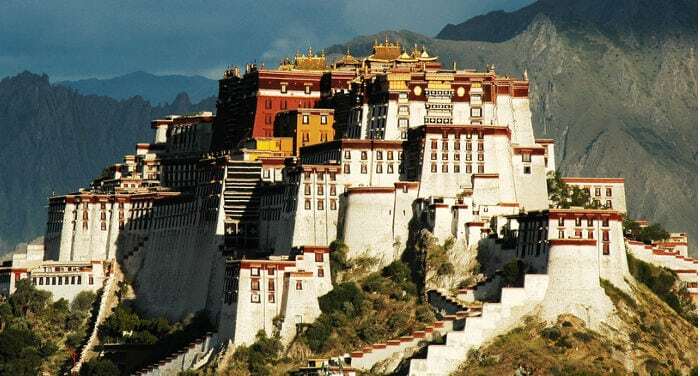 If you’re the spiritual type then Tibet is just the place for you. This land is simply indescribable and has serene landscape all around. This is one of my favourite place to visit. It’s mystical beyond our imaginations. The closest and the cheapest place to visit from our country. Nepal is known for its scenic beauty and cool atmosphere. Hope you enjoyed our lists. Have a nice travel!